Jada is using Smore newsletters to spread the word online. 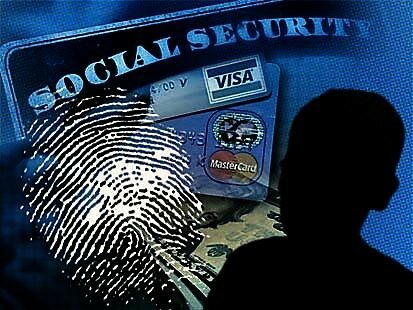 Identity theft happens when someone steals your personal information, such as your Social Security number, address, phone number or financial account information, and uses it to open up lines of credit in your name. Then the thief can take out a mortgage, buy a car or obtain credit cards to use on a shopping spree. 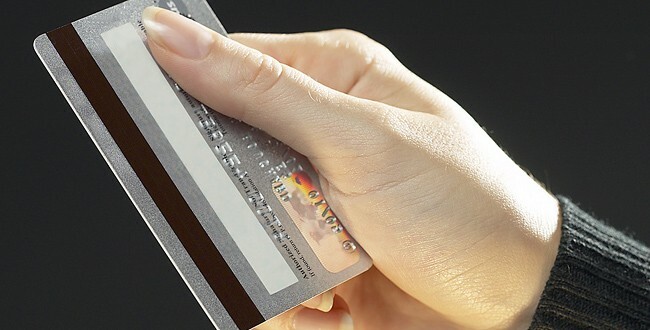 Thieves don't need your credit card number in order to steal it. The nonfinancial personal information you give out online is enough for a thief. Review all bank and credit card statements each month and make sure there isn't any unusual charges. If an ATM or store terminal looks funny, don't use it. Shred everything that has any personal information. Make sure your mailbox is secured. Have your bills sent to you electronically.